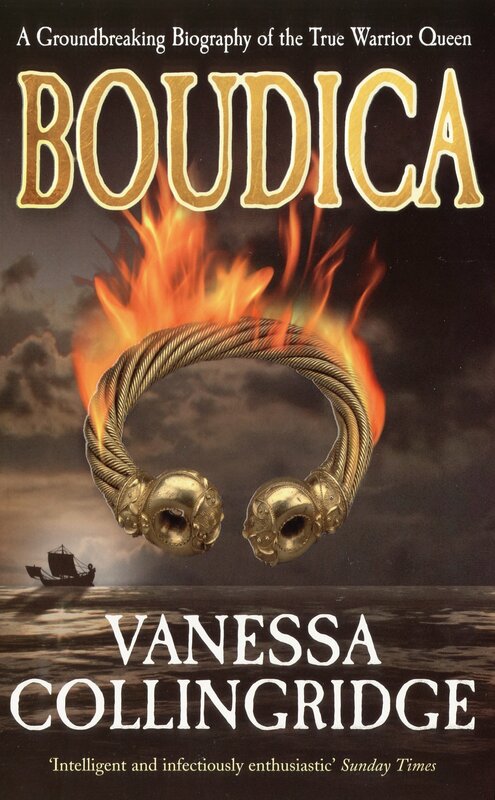 Boudica has been immortalised throughout history as the woman who dared take on the Romans - an act of vengeance on behalf of her daughters, tribe and enslaved country. Her known life is a rich tapestry of wife, widow, mother, queen and Celtic quasi-Goddess. But beneath this lies a history both dark and shocking, with fresh archaeological evidence adding new depth and terrifying detail to the worn-out myths. From the proud warrior tribes of her East Anglian childhood to the battlefields of her defeat, this is a vividly written and evocatively told story, bringing a wealth of new research and insight to bear on one of the key figures in British history and mythology. From the author of the much-praised Captain Cook comes a major new historical biography; a gripping and enlightening recreation of Boudica, her life, her adversaries, and the turbulent era she bestrode.